Open an account with horse racing experts Totesport today and you'll be entitled to claim the latest Totesport new customer offer that's worth up to £35. 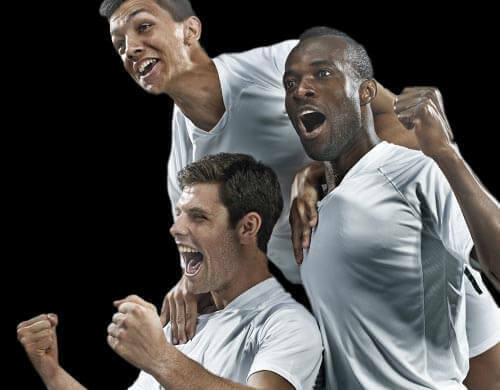 Simply register at Totesport.com, place a single bet of £25 on any sports betting market and win or lose, they'll credit your account with £25 free bet. To use the free bet simply select the 'free bets' option from the drop down menu on Totesport's betting slip the next time you're about to place a bet. As well as a £25 free bet, Totesport will also credit your new account with £10 cash back once you've placed your first £10 bet on Totepool. 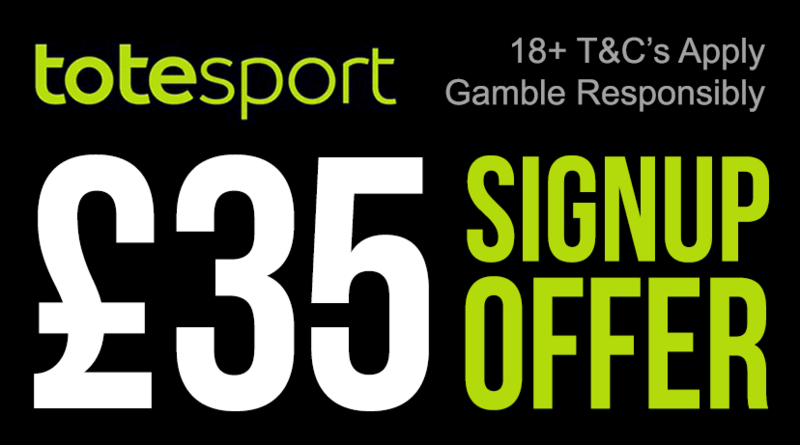 Join today and you'll be able to claim up to £35 thanks to Totesport's new customer offer! Plus, don't forget to check our Totesport promotions page for details of their latest member only betting deals which sometimes include bonus free bets and cash back offers. Over 80 years of experience within the industry, Totesport excel when betting on UK horse racing. Totesport run 450+ betting shops across the United Kingdom, have over 75 years of horse racing experience and a presence at over 60 race courses throughout England. It's therefore no surprise that Totesport offer far and away the best coverage you'll find on horse racing - they even integrate Racing Post form guides into their online betting slips! Totesport could offer more markets but their racing selections are hard to beat. Check out our review of Totesport in our online bookies section for further info.